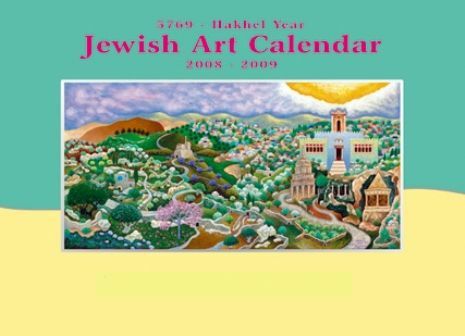 We are currently working on our Jewish Art Calendar. This is the 25t h year that Chabad will be producing this attractive multi color publication and mailing it to the entire Jewish community, free of charge (approximately 5000 homes and businesses). The Jewish Art Calendar will once again include detailed information about upcoming holidays, educational messages, Shabbat and Holiday candle lighting times, traditional Jewish recipes, and popular thematic artwork. The practical design also provides ample room for the recording of personal information and appointments. *Jewish and secular calendar combined. * Full color original thematic artwork each month. * Circulation: 7,000 calendars in the Greater Rochester area. This calendar promotes your business to thousands of consumers in our community. With a circulation of 7000, this is the best way to advertise your business. Make sure the date is remembered. it's a great way to make sure an occasion won't be forgotten.